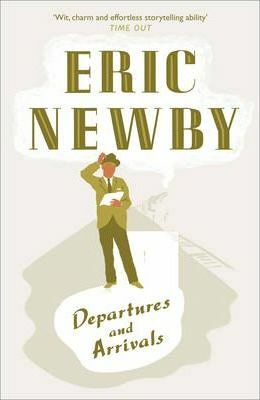 George Eric Newby CBE MC (December 6, 1919 â€“ October 20, 2006) was an English author of travel literature. 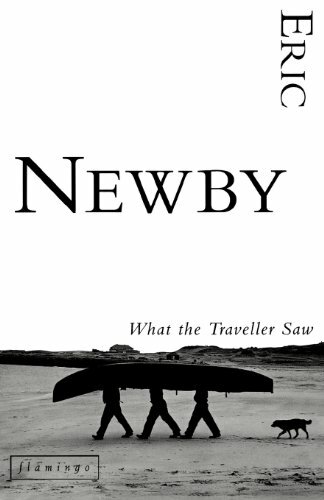 Newby was born and grew up near Hammersmith Bridge, London, and was educated at St Paul's School. His father was a partner in a firm of wholesale dressmakers but he also harboured dreams of escape, running away to sea as a child before being captured at Millwall. 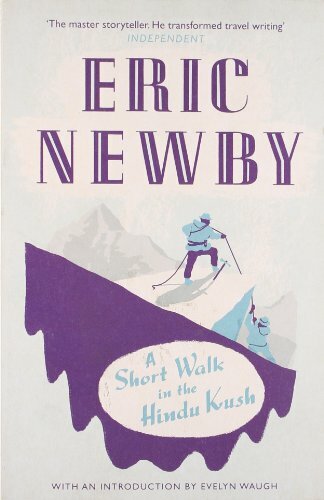 Owing to his father's frequent financial crises and his own failure to pass algebra, Newby was taken away from school at sixteen and put to work as an office boy in the Dorland advertising agency on Regent Street, where he spent most of his time cycling around the office admiring the typists' legs. 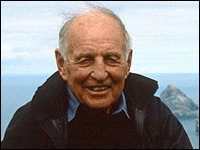 Fortunately, the agency lost the Kellogg's account and he apprenticed aboard the Finnish windjammer Moshulu in 1938, sailing in what Newby entitled The Last Grain Race (1956) from Europe to Australia and back by way of Cape Horn (his journey was also pictorially documented in Learning the Ropes). In fact, two more grain races followed the 1939 race in which Newby participated, with the last race being held in 1949. 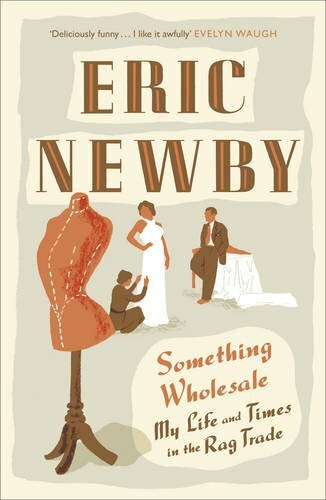 Highly observant, with a keen sense of the incongruous, Newby is always entertaining in this recollection of highlights from an eventful life. He transports the reader around the world, from his earliest childhood adventures, to an elephant fair in India.